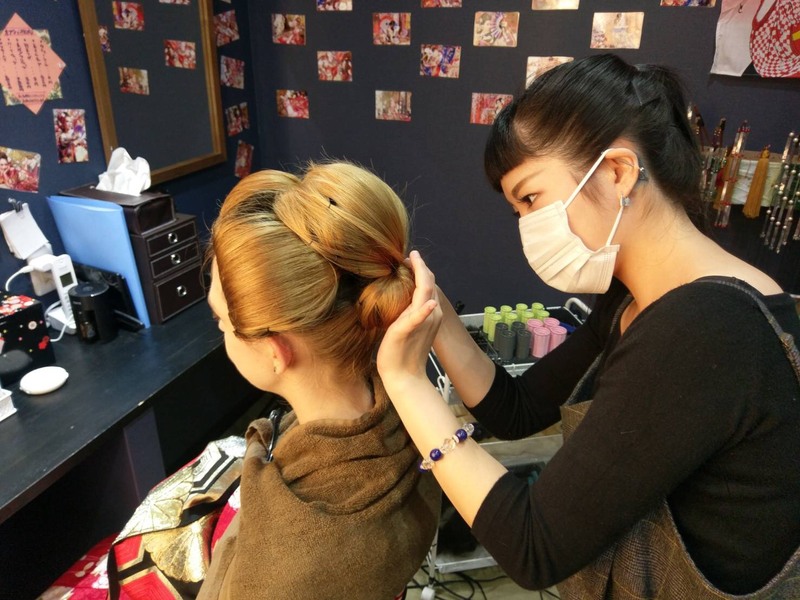 I hope I will have the chance to meet you all here at the Oiran photo studio Miyabi in Gion. For me there is nothing better than to meet people from all over the world. We got so many people coming here from Skandinavia, Germany, France, Spain, Italy, Philippines, China, Hong Kong, Taiwan, Australia, New Zealand, America and many more. It is really amazing how we all can get together and take part in this area of Japanese culture. 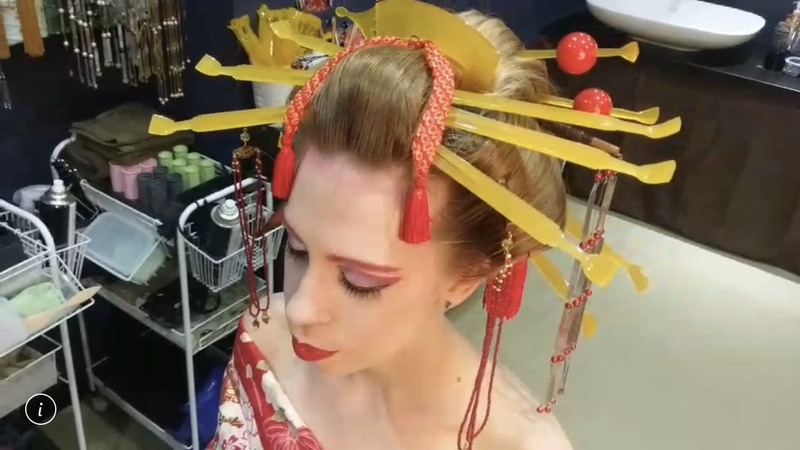 To take Oiran style photos is a good way to express your inner beauty in an elegant way, and also get great souvenirs with you back home to show all your family and friends. You can bring your friends or your children, your spouses, your parents or even your grandparents. All the staff here is very kind and helpful so there is absolutely no need to feel ashamed coming here. You will be greeted in a amazing Japanese manner and you will have the best possible time feeling like a real photo model. As a token of my love to you all I will share this exquisite picture of myself dressed as an Oiran. I really hope to see you all in the near future!